Accelerated Payments enables businesses to free up cash trapped in their invoices. 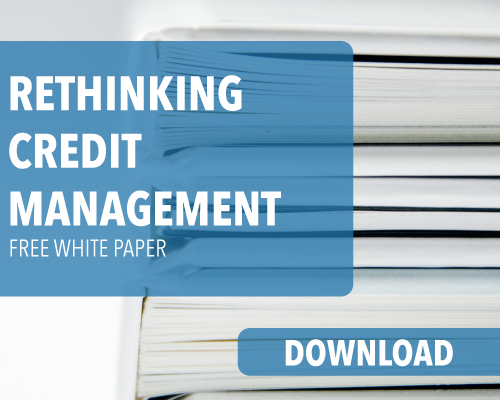 Organizations can finance invoices to get immediate working capital. Many SME, startups, and exporters have trouble getting working capital from traditional financial institutions. This could be for a number of reasons too far numerous to mention. 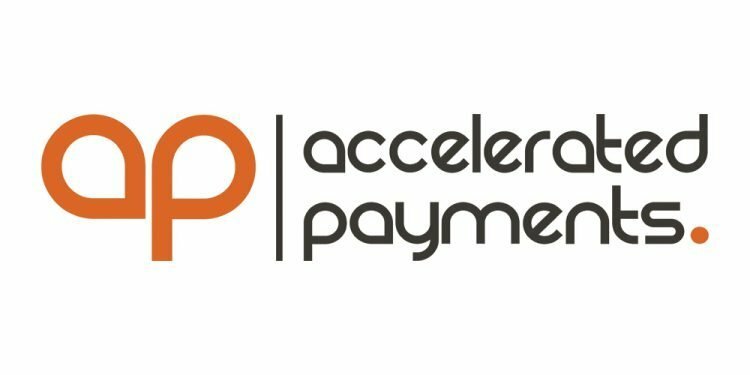 Accelerated Payments was created to meet working capital needs with invoice financing. If you would like to understand how finance your invoices and get access to more working capital contact Accelerated Payments.